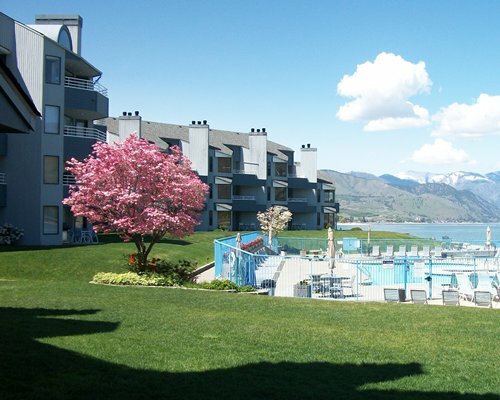 The luxury lakefront condominiums of Peterson's Waterfront Resort offer visitors everything they need to relax, play, and enjoy the attractions and activities of the beautiful Lake Chelan region. Enjoy on-site boating, fishing, swimming, and water sports on the lake, as well as tennis, basketball, and volleyball. The property features a swimming pool and private hot tubs. 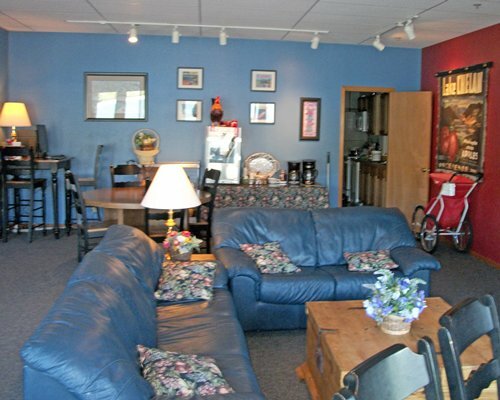 The resort is within one mile of an 18-hole championship golf course, and is close to snowmobile trails, a casino, Slidewaters Amusement Park, shopping, entertainment, and restaurants. A grocery store is also nearby.